New Syskon_4.0 software extends the analysis of Energy Recovery Systems (ERS) to include the optimization of not only the ERS elements, but also improve the effectiveness and efficiency of the primary ventilation, heating and air conditioning systems. With Syskon_4.0 the ERS can become an integral component of buidling technology as a whole. The goal of each Syskon_4.0 design is to improve buidling efficiency , while also positively impacting financial and operational aspects of a building's HVAC systems. learning and research facilities, with the goal of attracting and retaining world-class students and faculty. After having done business for several years out of Switzerland, we are happy to announce that we are now in a position to support the local Market with local staff. Very soon our Webpage in Chinese will follow. The new syskon 4.0 software platform provides an ability to fully utilize recent advances in computing power. With the syskon 4.0 software, it is now possible to extend the analysis of Energy recovery systems (ERS) to include the optimization of not only the ERS elements, but to also improve the efficiency and effectiveness of the primary ventilation, heating and air conditioning systems. 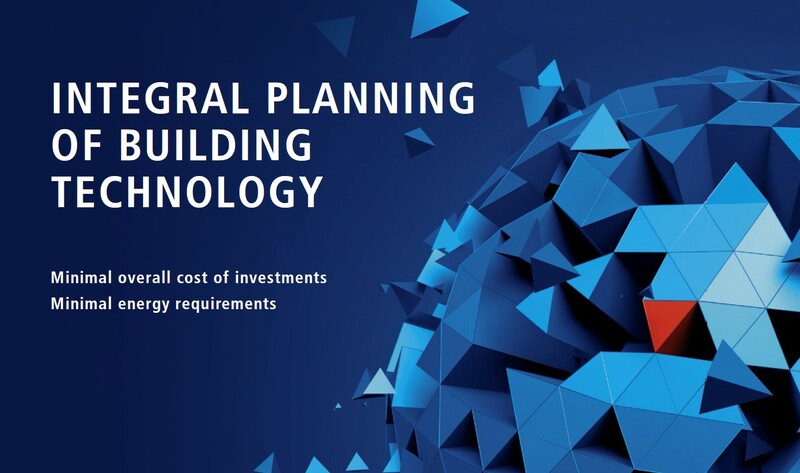 With syskon 4.0 the ERS can become an integral component of building technology as a whole. 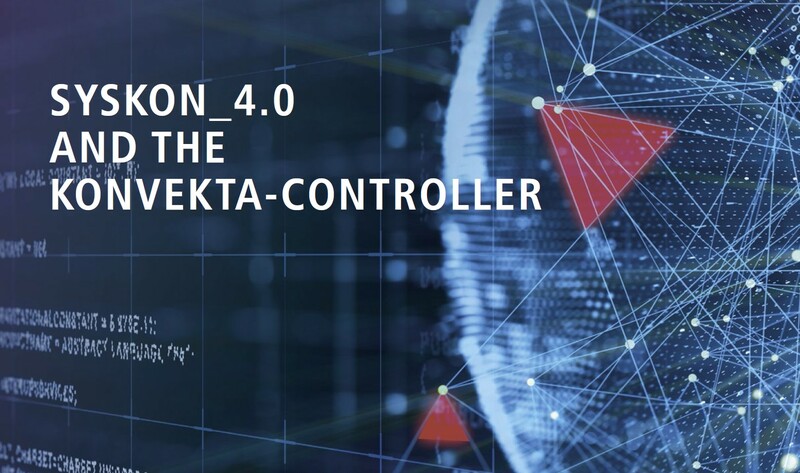 The goal of each syskon 4.0 design is to improve building efficiency, while also positively impacting financial and operational aspects of a building‘s HVAC systems. A high efficiency energy recovery system (ERS) not only reduces the annual energy consumption associated with heating, cooling and dehumidification of the ambient outside air, but also decreases peak heating and cooling demand, helping to minimize any central plant investment requirements. Proper design and selection of an ERS is a critical element in maximizing energy recovery efficiency and economic benefit. The ERS design should take into account system performance at all potential operating conditions. Syskon_4.0, was specifically developed to facilitate the design and selection of ERS components ( including coils, pumps and valves) necessary to achieve maximum performance. An optimized ERS design commonly provides 70-90 percent of the make-up air heating requirement, resulting in much lower monthly and annual utility expense in addition to less C02 emissions. To ensure that your investment remains profitable year after year, Konvekta developed CARE MODULE for optimal service and maintenance. Several options are available, so you can choose the module that best matches your needs. With CARE MODULE you can be certain that your high performance energy recovery system continuously meets your performance goals and maximizes recovery efficiency. The rapid progression of technology brings a host of new possibilities. Schedule a “Lunch & Learn” training session. We provide the lunch and schedule at your convenience. Your partner for multi-functional high-performance energy recovery systems with guaranteed energy recovery.